Couple months ago I created the pas.plugins.membrane, which aims to create and manage membrane users that are generated from ACL users, and OpenID, OAuth, OAuth2 and Saml2 identities. I am currently using this addon on Jamaican Developers Community website. 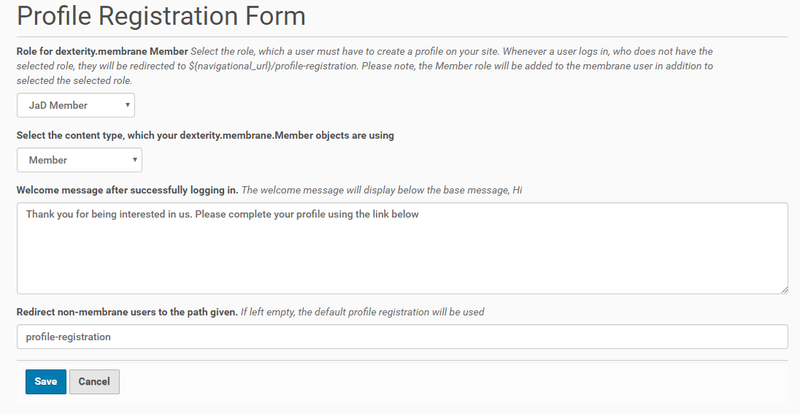 The add-on allows users to register as a membrane content or profile upon successfully logging into the Plone site, e.g. ACL users without a membrane profile will be promoted to complete their profile (membrane content). This is also done for OpenID, OAuth, OAuth2 and Saml2 identities. 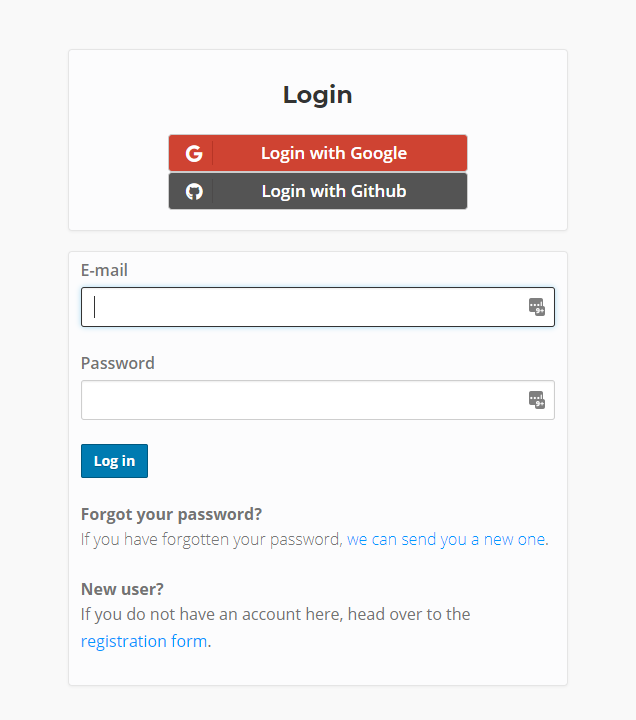 Allow the embedding of external login views on the login page with the login form via viewlets. Map new OpenID, OAuth, OAuth2 and Saml2 identities to the existing membrane / acl user. I think the pas.plugins.authomatic does this for ACL users, but it wasn't working for me. Provides single page for various SSO mechanism while keeping the login form intact. Oh... in addition, the pas.plugins.membrane actually aims to help manage users that are created via the pas.plugins.authomatic and other pas packages. I will try and do a quick video of this.